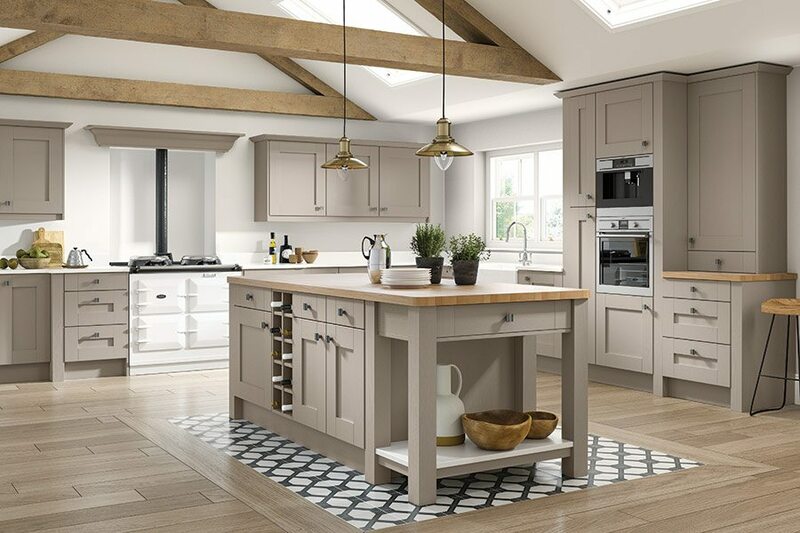 Lasting beauty comes naturally to BARNSDALE. In fact, it’s just like ash or oak – but, dare we say it, even better. 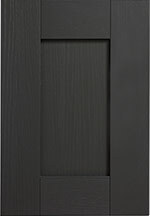 That’s because these 5-piece wrapped doors simply take the look, the feel and the beauty of wood and make it more suited to everyday life. 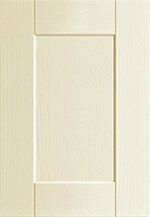 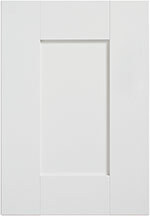 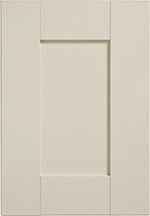 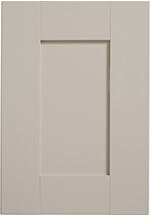 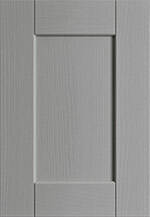 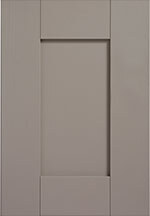 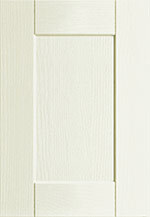 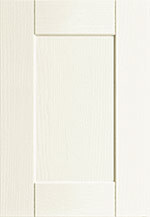 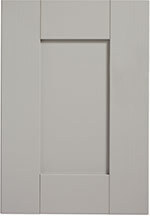 A BARNSDALE door is durable, practical and retains its ageless good looks, even in the busiest family kitchen. 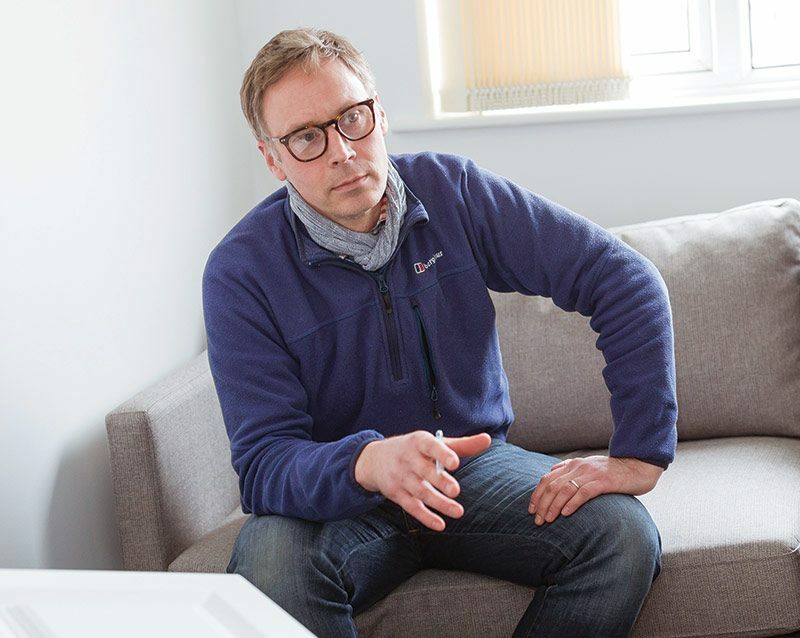 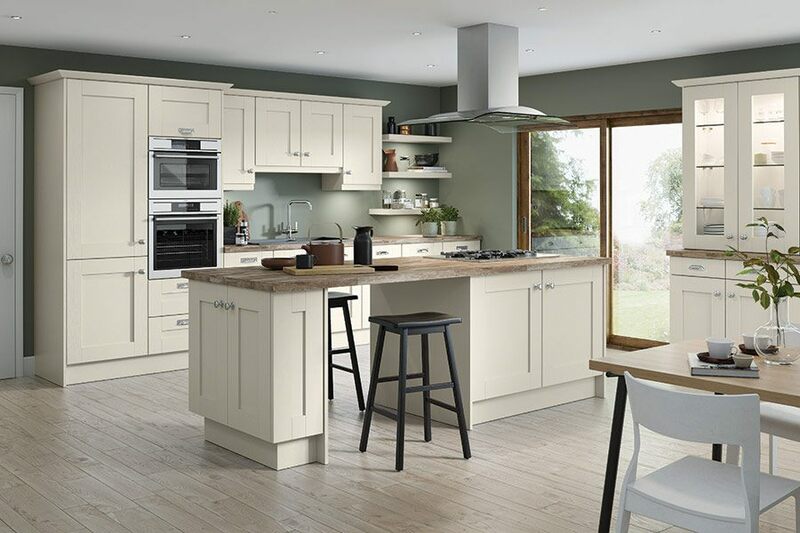 It’s the natural look you’ve always wanted, with the value that makes it a practical choice. 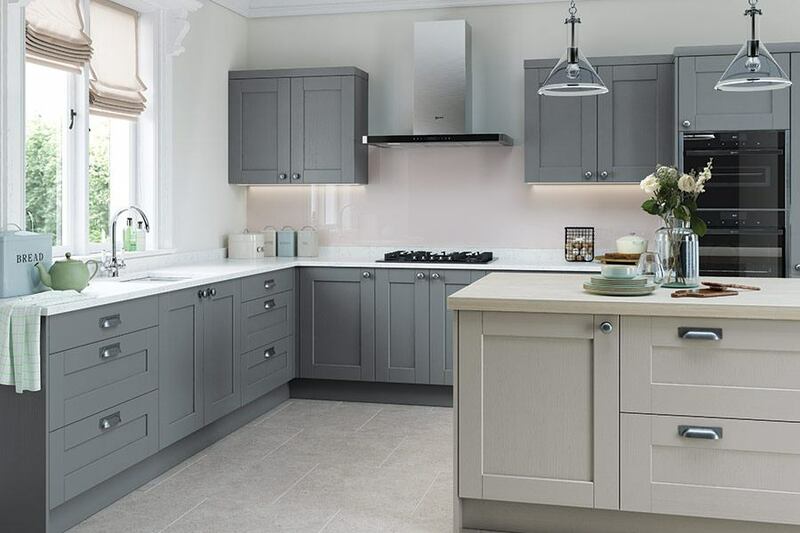 5-piece shaker style doors with a subtle twist, in the form of a sloped internal profile, creates a stunning overall effect. 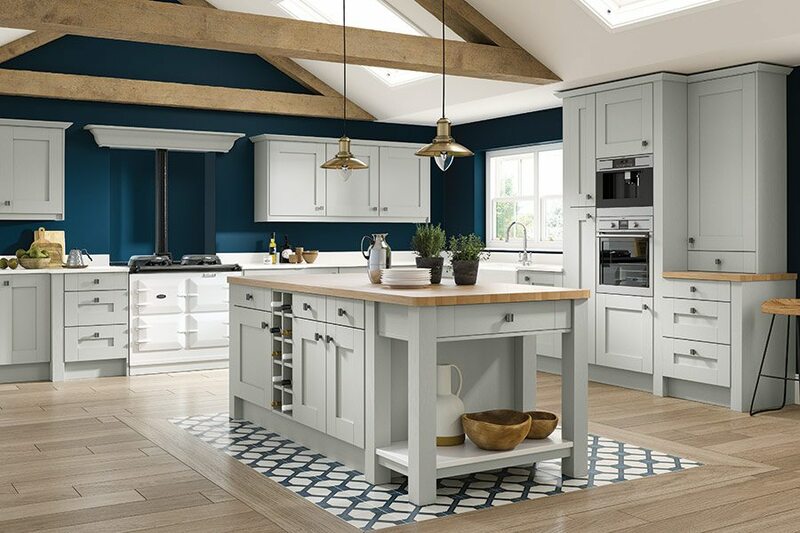 Add the beauty of the ash woodgrain appearance, plus a range of on-trend colours, for a kitchen that’s as practical as it is durable. 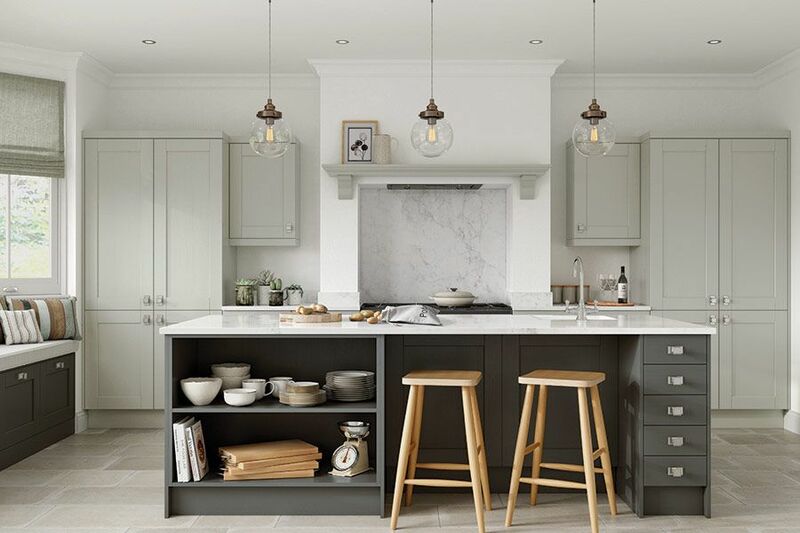 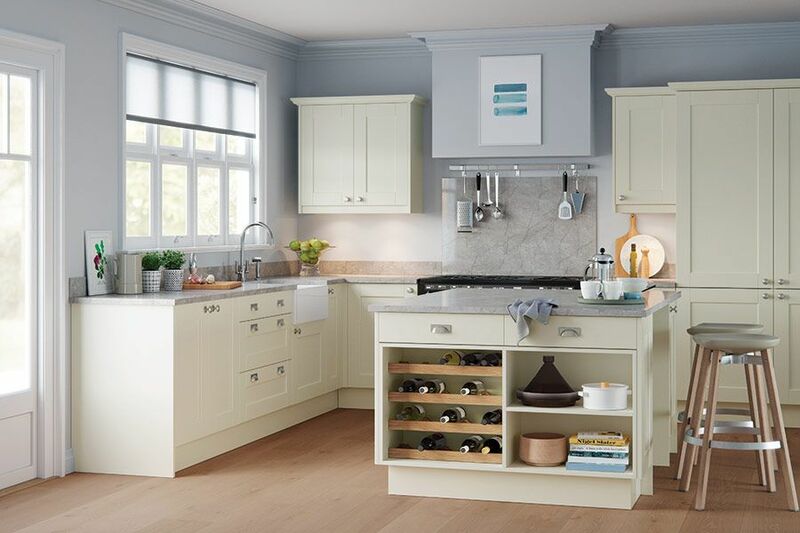 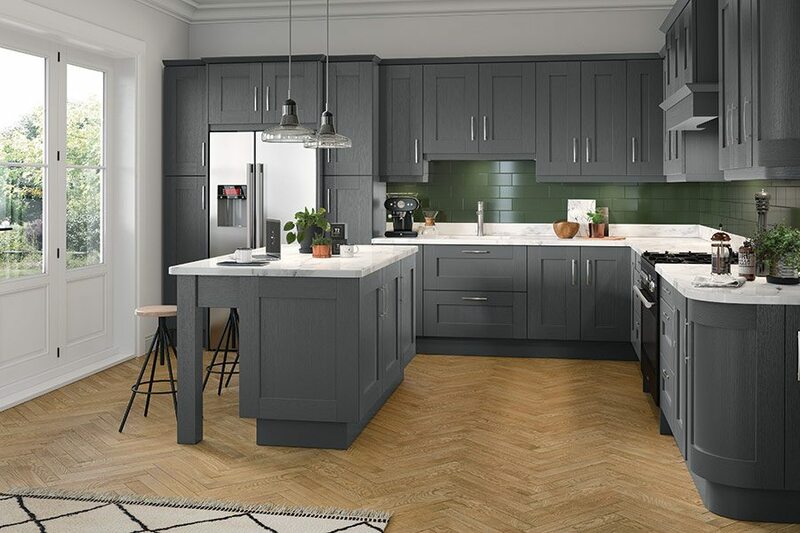 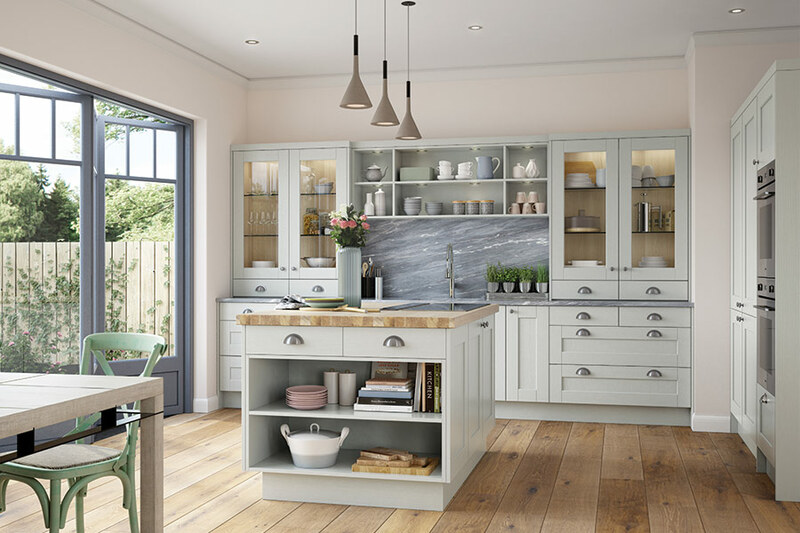 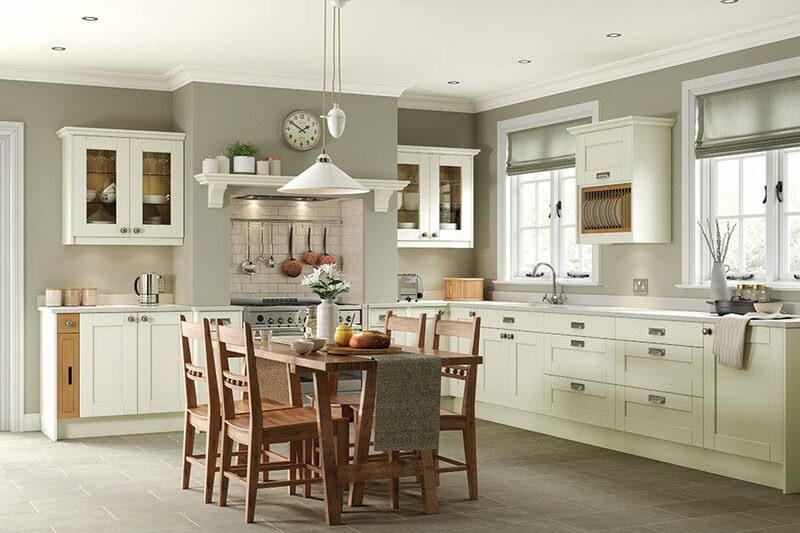 Available in a wide range of colours, Fenwick offers 5-piece shaker style doors with classic proportions and an oak woodgrain appearance, adding a touch of real quality.